Floye Hovis Loftin was the fourth child born to Alonzo Lester Loftin and Cornelia Estelle Lowrance. Floye was born 26 Jul 1901 in Catawba County, North Carolina. When Cornelia died from pneumonia in 1904, Floye was 2 1/2 years old. Floye, Nannie, Roy and Lillie were sent away to an orphanage for a short period of time. By 1910, Lillie, Roy and Floye were living with Alonzo, his 2nd wife Ida, and their children Charlie, Theodore and Sadie. 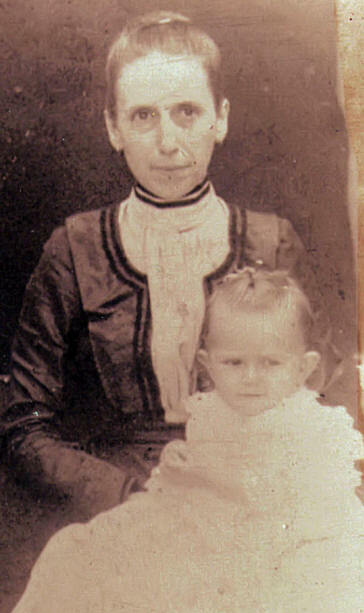 According to Diane Wilson Elliot, Floye lived with her Aunt Frances Ivey Loftin Drum for a while, adding that Alonzo's first group of children felt they had been brought out of the orphanage to baby sit the second group of children. The 1920 Gastonia City Census lists Floye, Lillie and Verdie Lee as living with their sister Nannie and her husband Wade. Floye was 17-years-old and was working as an Operator at the local Telephone Office. Floye married William "Bill" Simeon Ellers around 1922. Bill was 2 years older than Floye. Floye and Bill had one child, William "Bill" Simeon Ellers, Jr., born 01 Apr 1924 in Hartford, Maryland. The family lived in Harve De Grace, Maryland, just north of Baltimore. 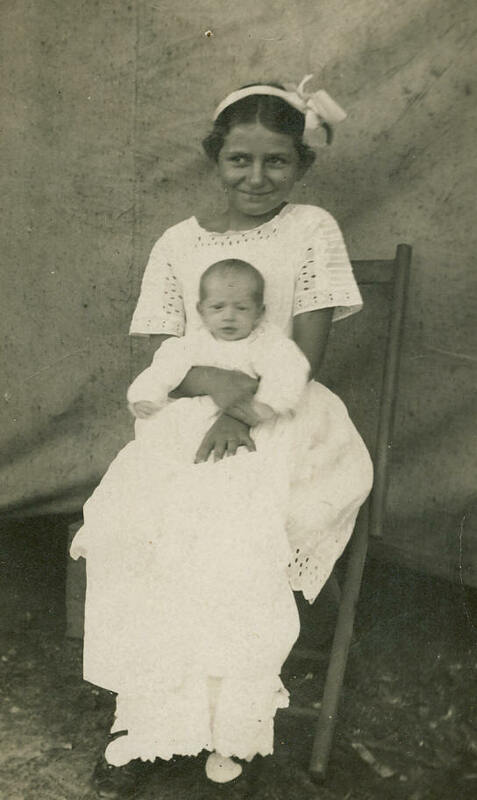 Bill Sr. appears to have been born 20 Mar 1897 in Wilkes County, NC, to Simson/Simeon Eller and Theodosia Miller. 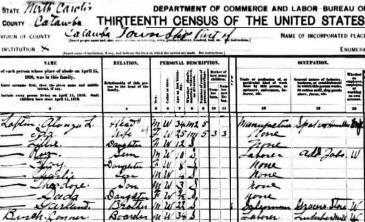 The 1930 Census shows the family living on Adams Street in Harve De Grace, Maryland. Bill Sr. was 30, Floye was 28 and Bill Jr. was 6. Floye's brother, Theodore Roosevelt Loftin (age 23), was also living with the family as a boarder. Bill Sr. was working as a fireman. 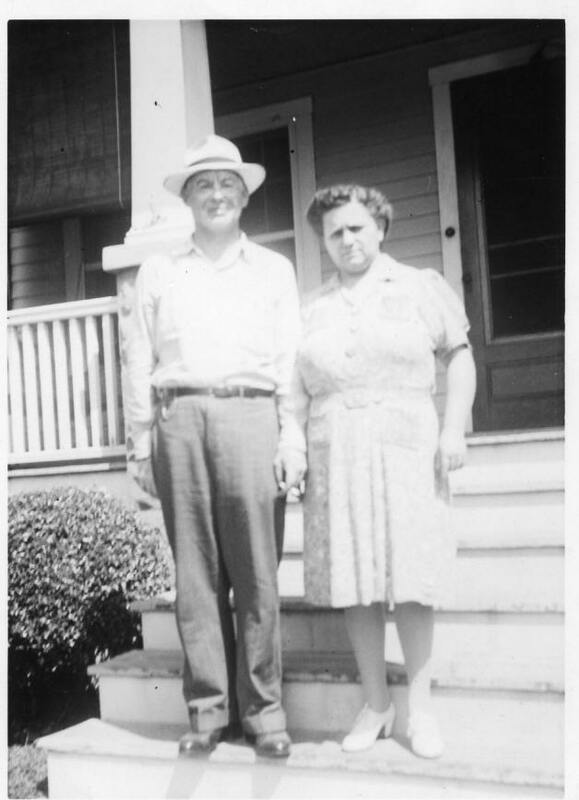 Bill and Floye were renting their home for $30 per month. Floye died 06 Jan 1973 in Baltimore, MD. Her intentions were to be buried at Center Methodist Church in Catawba County, NC, near her father, Alonzo. There was a heavy snow storm in January 1973 in the Baltimore area, however, and Floye's body could not be flown back to Catawba. The family chose to have her buried in Maryland. William and Floye Loftin Ellers' son, William "Bill" Jr., married Buena Vida Vaught. They had one daughter Linda who died in 2002. Linda had cerebral palsy and was wheelchair bound most of her life. She lived at home until her death. A special thanks to May Morrow Loftin & Yvonne Loftin Bryson for the photo of Floye and Bill. If you have additional photos or information on Floye Hovis Loftin or her family, PLEASE contact me.